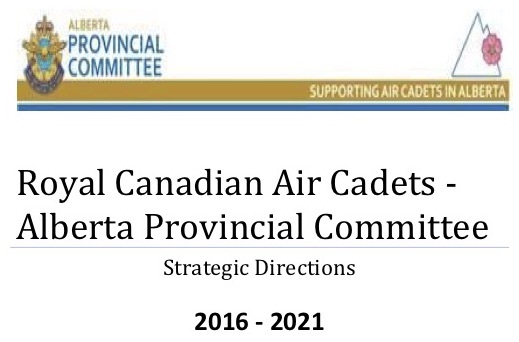 We envision the Alberta Provincial Committee (APC) of the Air Cadet League (ACL) of Canada will be a world – class partner supporting DND in the delivery of the Royal Canadian Air Cadets as a premier youth development organization in Alberta. 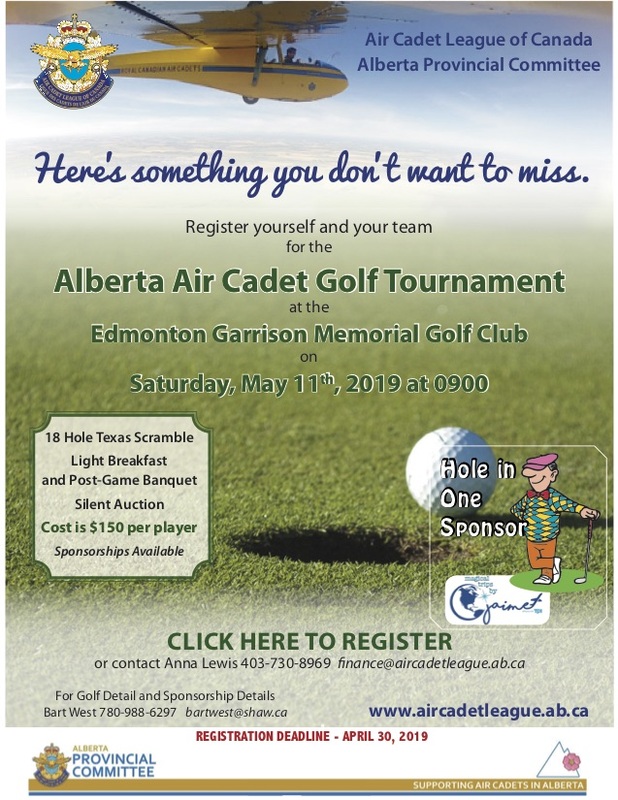 We promote and support a good relationship through mutual respect and understanding of the roles of each partner in the Royal Canadian Air Cadet program throughout Alberta. Stimulate and support cadets to develop an interest in aerospace and aviation. Cadet Centered- Safe, fun and challenging learning environment for youth. Respect- Treat each other with respect in all our interactions. Integrity – Committed to making the right decisions for the right reasons. Leadership – Others are inspired to achieve their goals and lead by example.